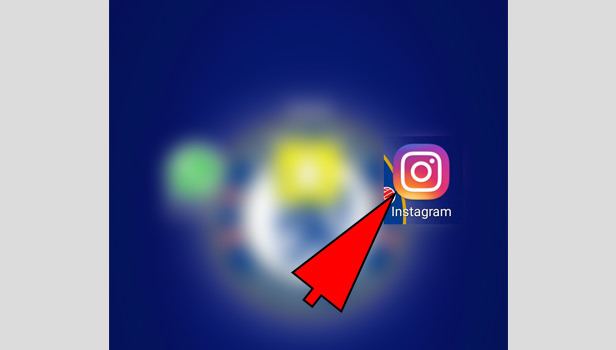 While scrolling through the YouTube, you may find some of the very interesting videos and you want to share that video on your Instagram as a post. 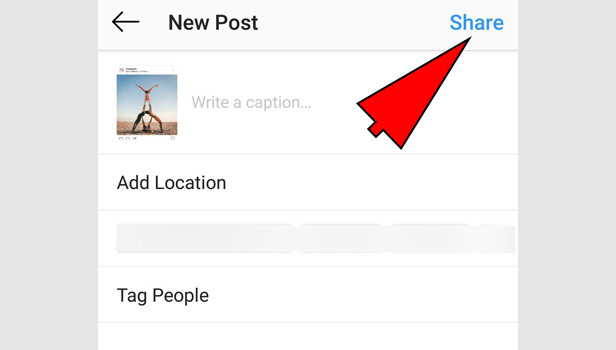 But Instagram doesn’t provide any feature for directly adding the video as a post. 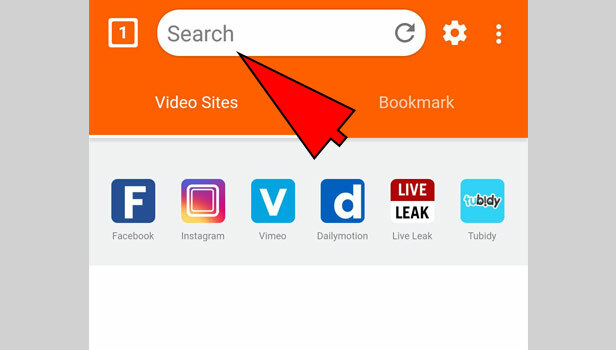 Download third-party app: There are many apps and website which provides the facility of downloading the YouTube videos. Install it on your mobile. 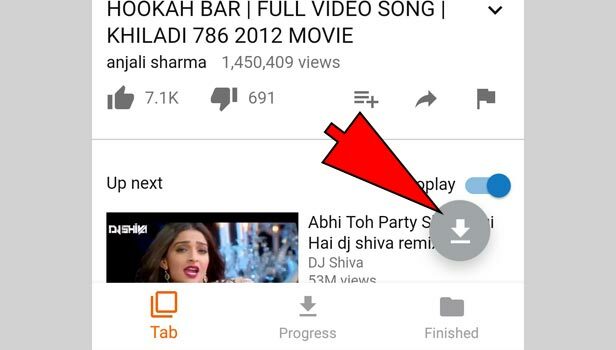 Open YouTube: Open the YouTube App in your smartphone. 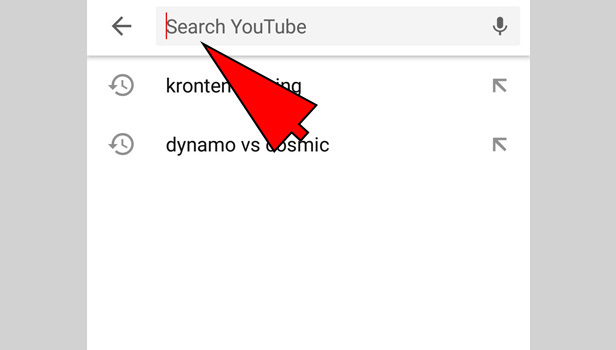 Search a video: Search video in search bar at the top right corner. 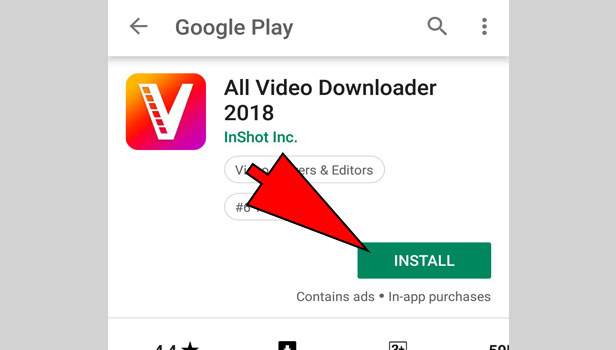 Select the video from your choice: Select the video which you want to download. 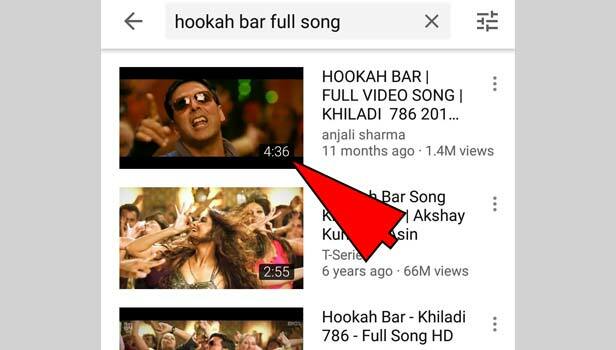 Copy the URL: Now copy the URL of this video which is on the top of the website link or you can take it from sharing option. tap on the share option below the video. Here you will get a link. Copy it. Open the Third party App: Open the app, Here, we are using YouTube downloader app but you can try another app also. 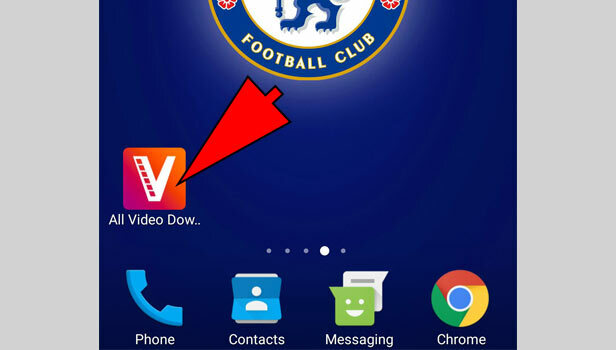 Add the video URL: Paste the URL in ‘video URL’ box. 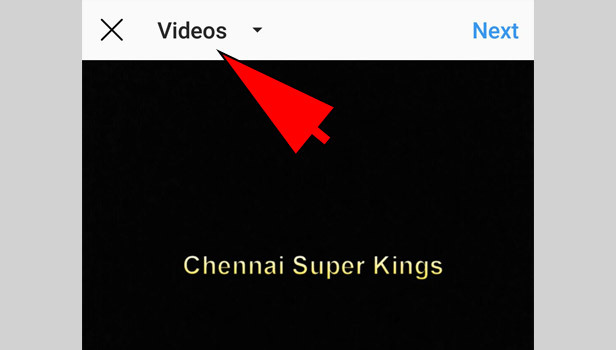 Tap on ‘save to’ option: Tap on ‘save to’ option to save your video in particular folder. Choose it. Tap on ‘download’: Tap on ‘download’ option at the bottom right corner. Open Instagram: Open the Instagram app on your mobile phone. 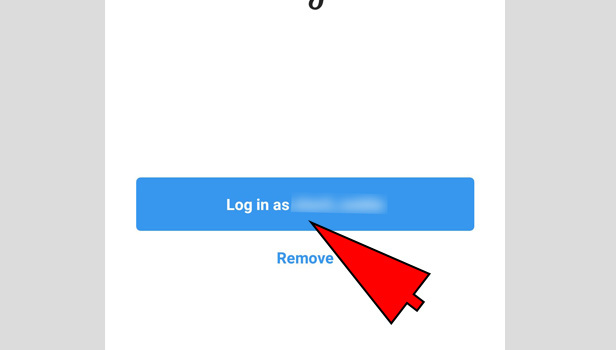 Login: If you aren’t logged in just enter your email or username with password and then log in. Tap on "+" button: On the bottom-center, you see '+' button tap on that. Tap on Gallery: Tap on “Gallery” option. 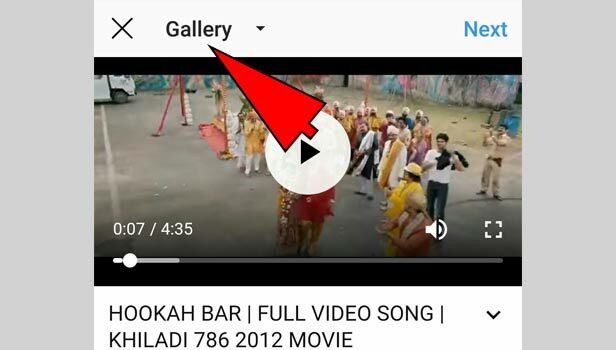 Select the video: Select the video and tap on ‘Next” which is located on the top-right corner. 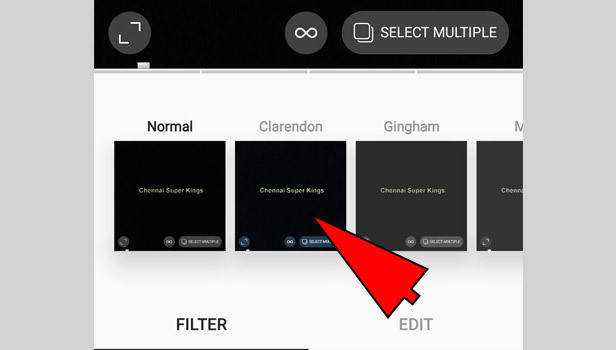 Add filter: Instagram provides the filter options that you can change the look of your video. 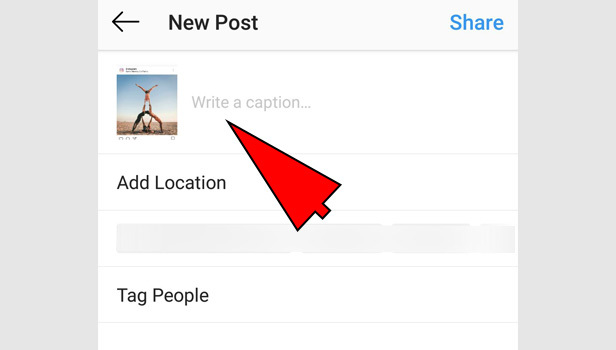 Write the caption: Now write down about your post or write anything you want to share with your friends. There is no limit of words but keep it short. It makes more engagement. 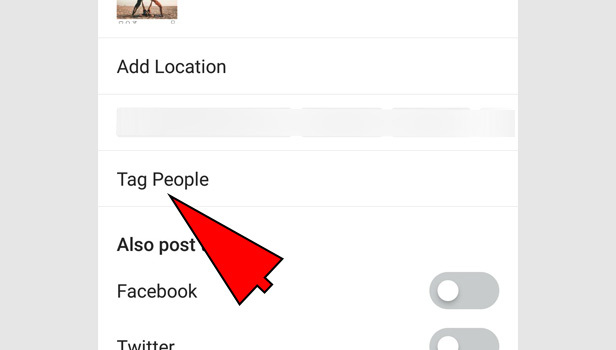 Tap ‘tag people’: You can tag the person in your video, same as Facebook. You can boost the engagement by doing this. 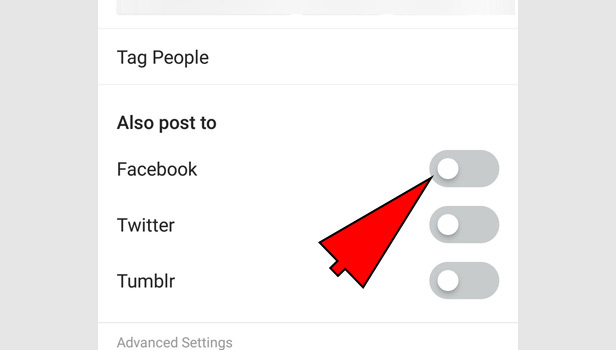 You can tag maximum 30 users in one post. Tap ’add location’: Select the location based on your video. 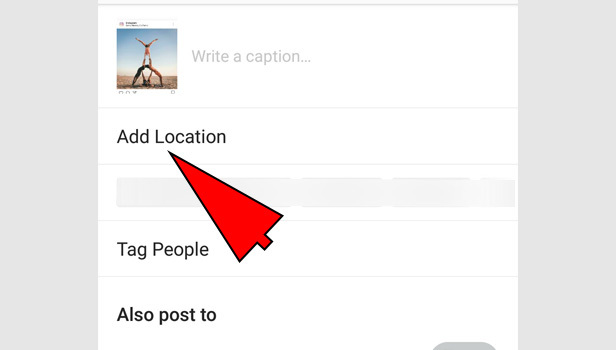 You can choose location if you have turned on the location for Instagram. 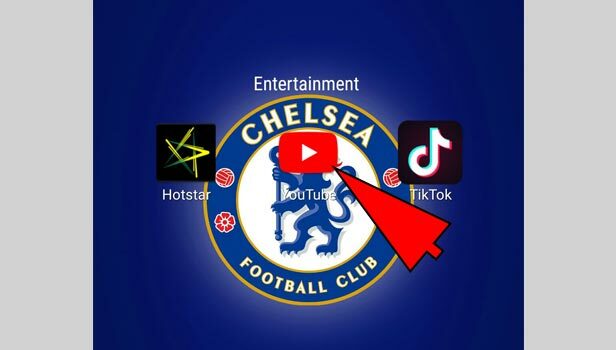 Link with other social media apps: You can post this video on other platforms on the single tap on Facebook, Twitter etc. You can directly link their other apps here. It also boosts your post. 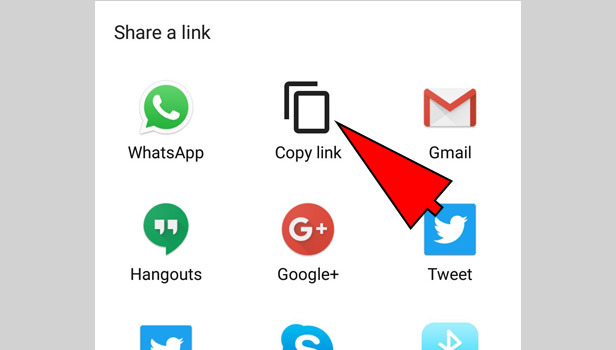 Tap ‘share’: Now tap on share button which is in the right at the top. Now your video has been shared with your all followers. After posting the video, it will take some time in uploading. The maximum time limit of video is 1 min. 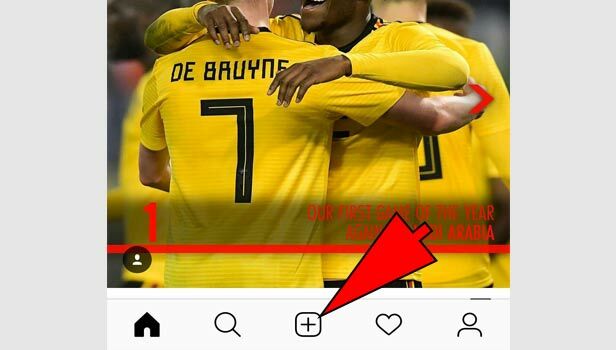 That’ the whole procedure through which you can post a YouTube video on Instagram.